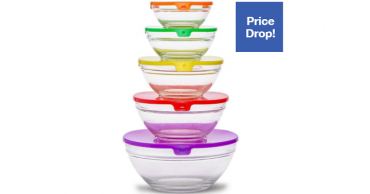 Luminarc 10-Piece Set Stackable Bowl Set – Only $15.87! 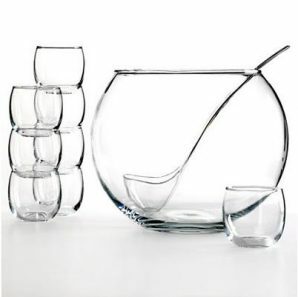 The Cellar 10-Piece Punch Bowl Set – Only $16.79! 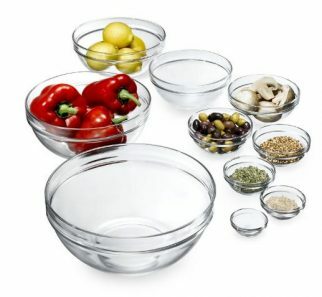 Through TONIGHT Only! HURRY! 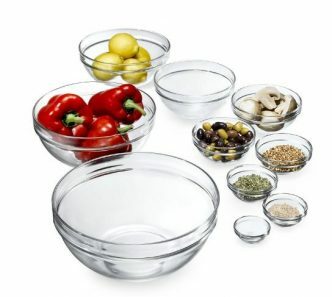 Alpine Cuisine 10-Piece Glass Bowl Set Only $1.00!